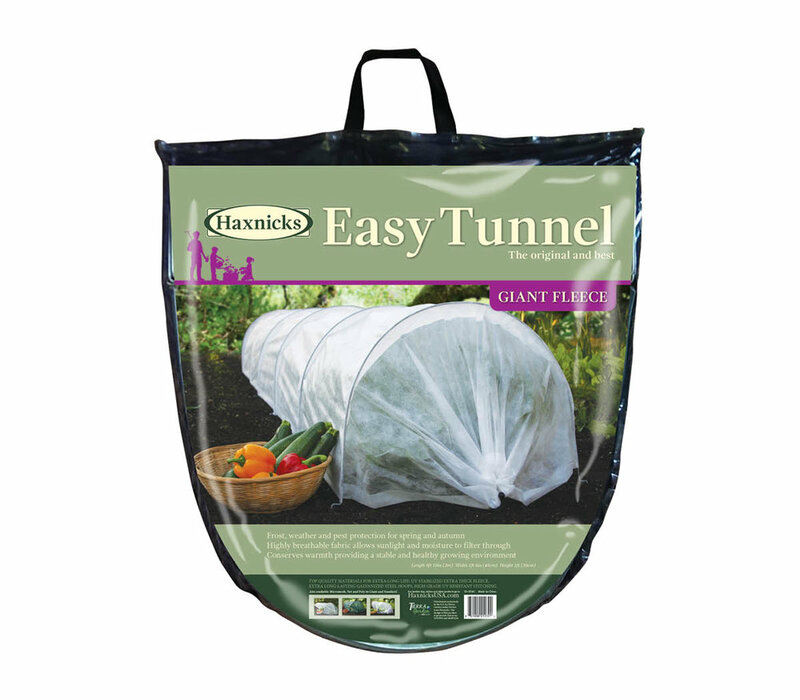 The original and best-selling tunnel cloche incorporating Haxnicks' patented designs. 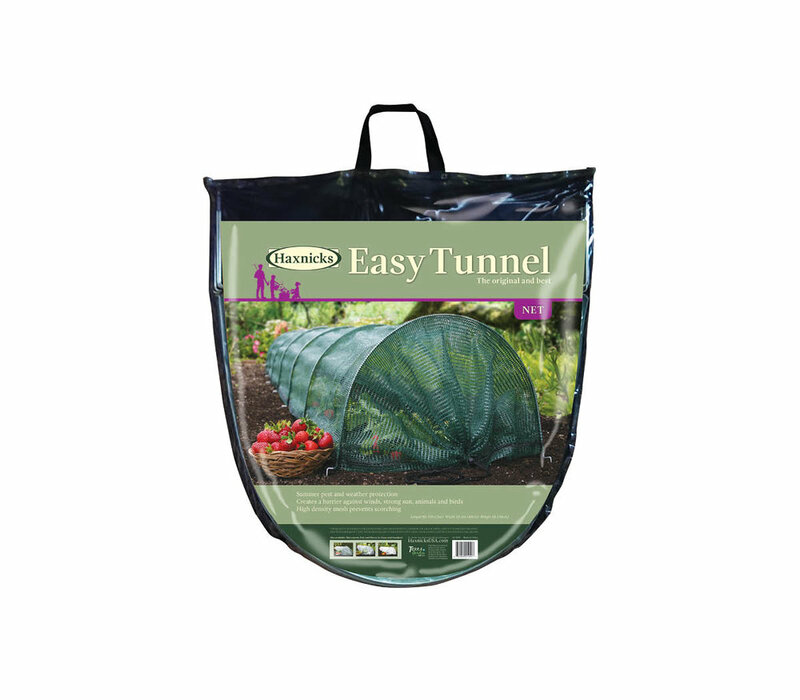 We offer the most complete range of tunnel cloches in four different long-lasting materials for all year round protection. Poly, Fleece, Micromesh, and Net are available in both Giant and Standard sizes. 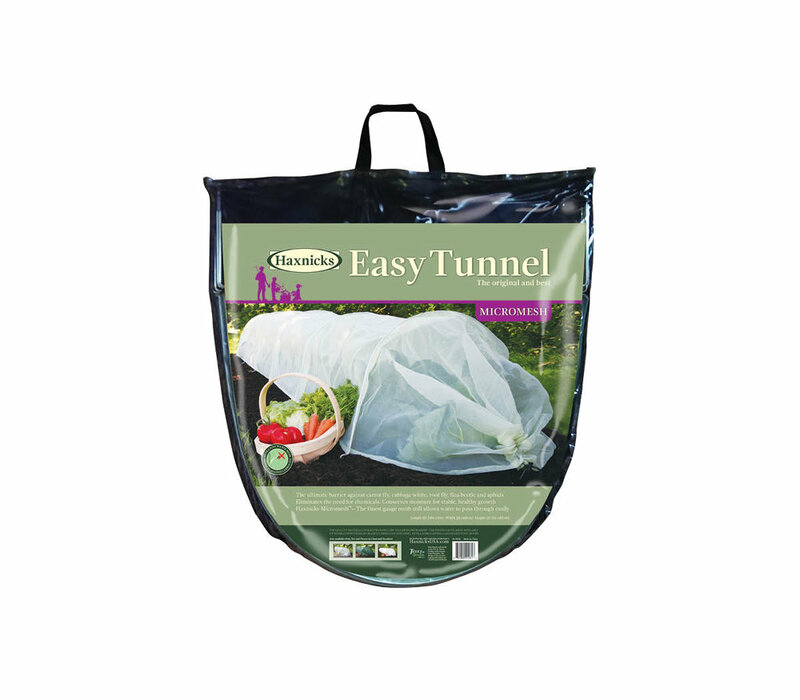 Quick and easy to use, Easy Tunnels are manufactured as a 1-piece design that open like an accordion and fold neatly away after use. They have open and closable drawstring ends for variable ventilation or completely closed protection.